SAP is a modular product that derives its value from the interplay of bundled feature packs. 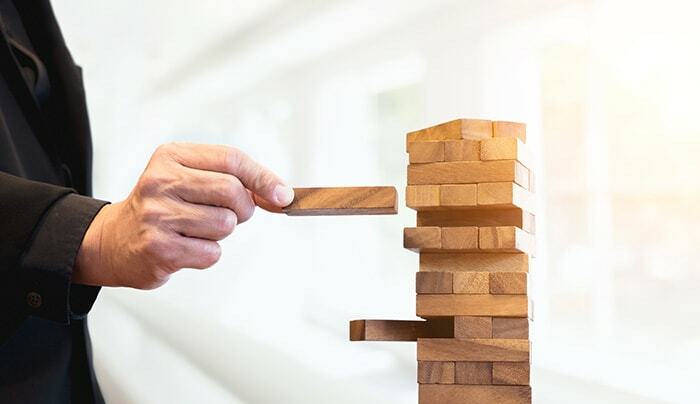 Many organizations make conscious strategic decisions regarding the combination of the modules to be implemented, and might stay away from excess feature implementations. However, over time, as business grows and new scenarios have to be confronted with, these organizations may relook at their existing SAP implementation and feel the need to add to or enhance the solution by using other modules of SAP. Adroit ensures that while extending your SAP solution, there are no disturbances to the ‘already stabilized’ solution. Such projects face typical challenges in the form of master data maintenance and upheaval, as the existing masters are in use. But using a well crafted methodology and experiences of having implemented critical modules like CO on an existing, running system, Adroit helps your business realize benefits of all the new features being introduced by SAP through their product strategy.